Armondo Larez and his wife Dora established Larez Restaurant in 1969 in a small building with only 5 tables. A few years later Armondo bought another building increasing the tables by 15. 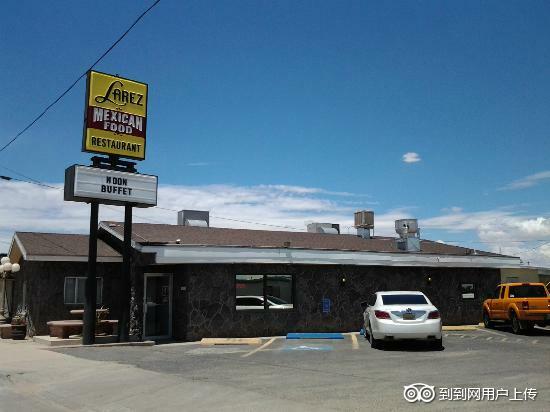 The Larez family continued to operate the restaurant in the same building for 38 years. Recently, Dora thought she wanted to retire only to reopen two years later to some very thankful customers. "Cereal bowl of chips... Refills cost$$ Expensive Small portions Service poor"